ProCogia’s analytics solutions helped a leading US mobile carrier improve voice coverage by 30%. A national mobile carrier was consistently ranked in the bottom half of the telecom industry on voice coverage in 125 metropolitan areas. The company engaged ProCogia to develop a system for precision monitoring, identification, and isolation of call-coverage deficiencies. We significantly improved troubleshooting performance with real-time detection of daily deficient calls and precise geolocation of areas experiencing poor coverage. In 2017, the mobile carrier earned first or second place in industry voice-performance rankings in 39% of 125 metropolitan areas, and improved call reliability by 30%. Identify network features related to deficient calls via exploratory analyses and collaboration with client’s engineering team. Use pattern mining to identify poor network performance and pinpoint precise geolocation of the deficient calls. Develop a call-classification logic around influential network features and validate with computational simulations of network performance tests. Create a model that accurately predicts voice scores published on reports. Measure results from computational simulations and voice score prediction against rates and scores published in reports. Identify the highest performing call- classification logic. Productionize automated daily interactive dashboards on the status of testing and performance across US. 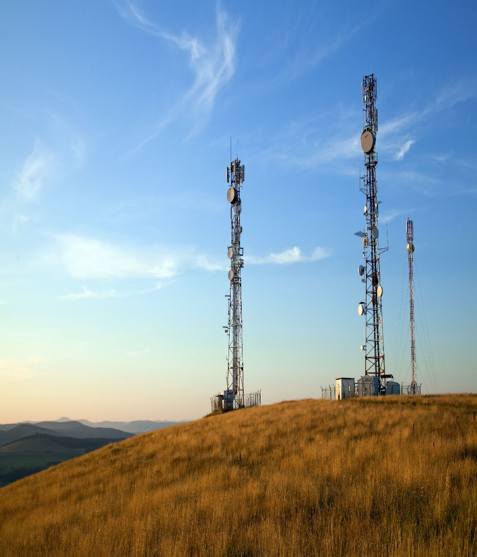 ProCogia’s solution significantly improved the mobile carrier’s troubleshooting performance with real-time detection of daily deficient calls and precise geolocation of areas experiencing poor coverage. In 2017, the company earned first or second place in industry voice-performance rankings in 39% of 125 metropolitan areas, and improved call reliability by 30%.